An employment tribunal has made protective awards of 90 days’ pay over City Link’s failure to carry out a redundancy consultation before its closure in late 2014, according to a law firm that represented a number of the insolvent company’s former staff. An employment tribunal has ruled in favour of a number of former City Link workers who have established that the firm failed in its statutory duty to consult with them about impending redundancies, says law firm Morrish Solicitors. 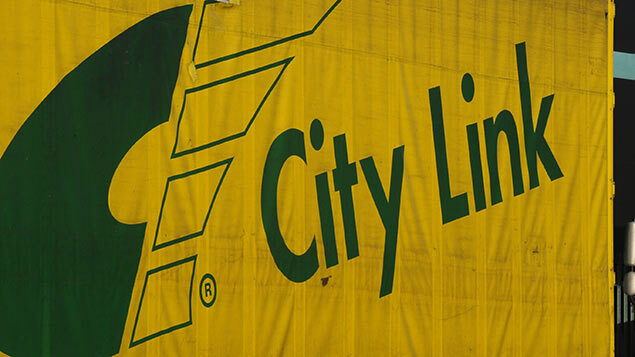 Employees at City Link found out over Christmas 2014 that the company was closing. Many employees found out while watching television over the Christmas period. City Link was placed in administration on Christmas Eve 2014 and its employees were made redundant shortly after. The company’s former employees in England and Wales brought a claim over the company’s failure to carry out redundancy consultation. Employers are required to carry out redundancy consultation when 20 or more employees are to be dismissed at one establishment. Morrish Solicitors, which represented a number of former City Link staff in the case, said that the employment tribunal has awarded a number of claimants the maximum protective award of 90 days’ pay. The tribunal considered that a “conscious decision” was taken not to inform the employees of the financial problems, nor to carry out any redundancy consultation. The judgment is the third case to conclude on City Link’s failure to comply with redundancy consultation laws before it folded. In Lee and others v City Link Ltd (in administration), a Northern Ireland tribunal also awarded protective awards of 90 days’ pay to former City Link employees. Criminal action was taken against three ex-directors of City Link over their failure to notify the Government of proposed redundancies. The directors were acquitted. Prince Harry’s flying instructor has won a £400,000 compensation battle after quitting the Army over alleged bullying, according to the Daily Mail. A senior oil boss who claimed he had been unfairly dismissed has been awarded nearly £80,000 in compensation, says the Press and Journal.